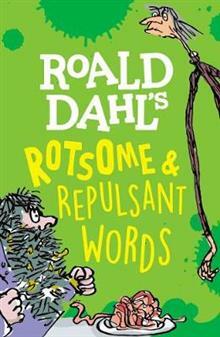 Cheeky chiddlers will love foxing grown-ups with Roald Dahl's mischievously insulting language. Plus get ready to be goose-gruggled and fluckgungled by the raft of snippets of serious language facts they will learn too. This little book is full of vermicious tips, definitions and... read full description below. Illustrated by the razztwizzler Quentin Blake, this is the perfect introduction to the naughtiest words and phrases created by the world's No 1 Storyteller, from the bestselling Oxford Roald Dahl Dictionary. It is the perfect introduction to get children making up their own words and learning how language works - having fun and being bold with words starts here.